Contains the highest speciﬁcation of base oils and additives supplied by leading international additive suppliers, thus ensuring the very best for your process. 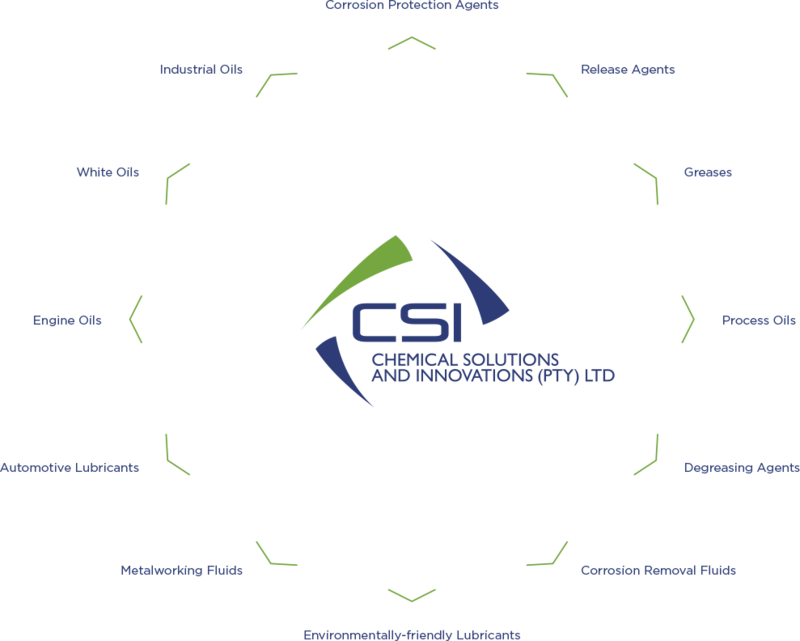 CSI’s corrosion preventative products have worldwide approvals that harness the latest anti-corrosion technologies. The water-based fluid range consists of products manufactured in both Holland and Germany. CSI has over 80 years of experience with metalworking ﬂuids and specialise in ﬁnding a solution to a problem.